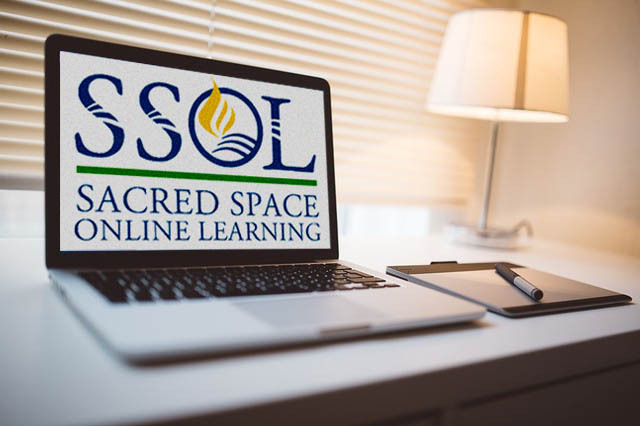 All of the offerings found on SSOL could be useful for Christian Educators, Religious Educators and Church Teachers who are seeking information about a variety of topics to be utilized in their educational events. 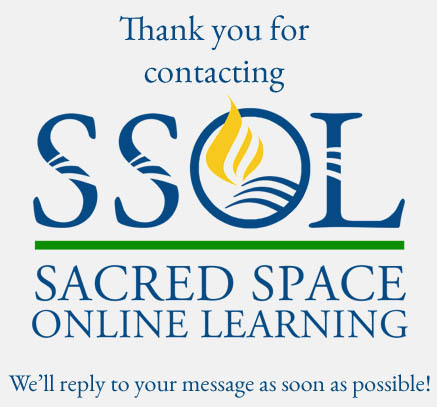 We invite you to explore the SSOL Categories of Learning page to see all that we offer. 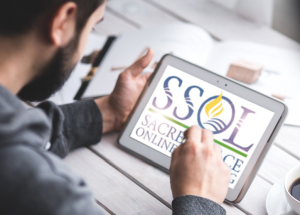 Christian Educators, Religious Educators and Church Teachers may find these offerings regarding church administration, communication and group dynamics, education and learning, and spirituality of particular interest. 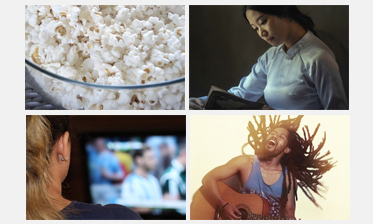 Christian Educators, Religious Educators and Church Teachers serve as a resource member for activities intended to facilitate faith development, awareness, discipleship, spiritual growth, and outreach opportunities. 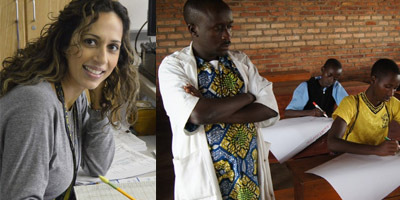 They may specialize is directing the religious education program for certain subsets of the religious body (often body age and/or gender). They are responsible for recruiting, training, equipping and development of leaders and volunteers working in their area(s) of educational ministry.